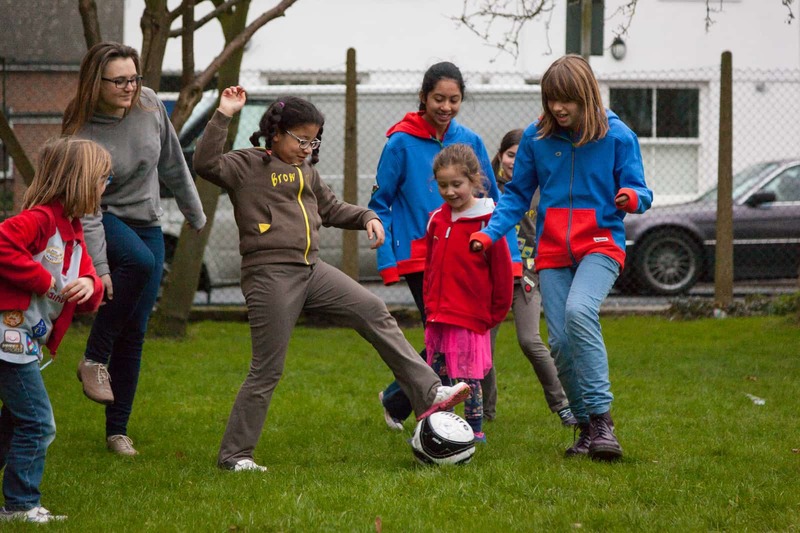 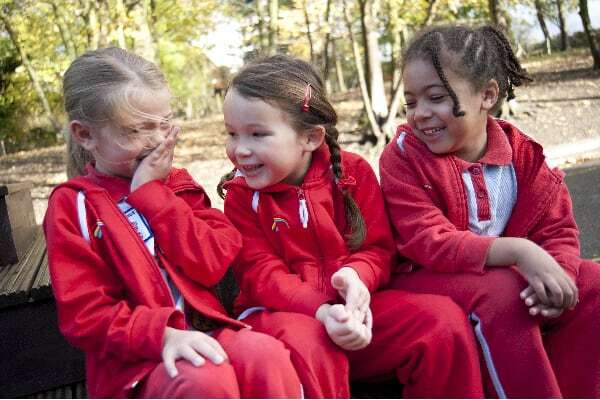 British Girlguiding Overseas is part of Girlguiding UK, and has been in existence since 1911. 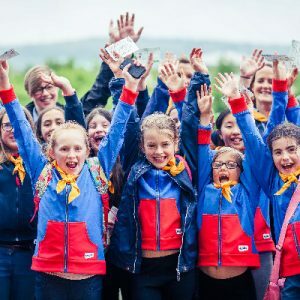 Units are based in many parts of the world, in areas where it is impossible or inappropriate, for reasons such as language or culture, for the girls to join the local national organisation. 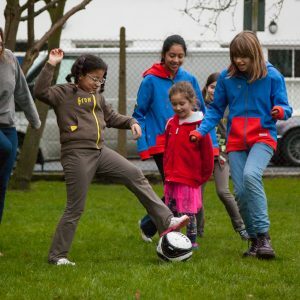 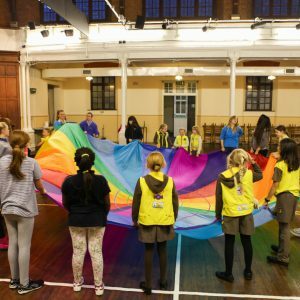 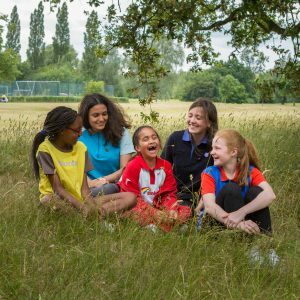 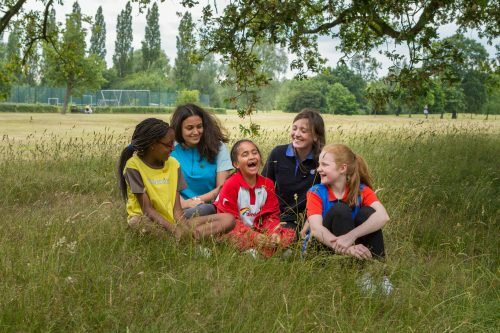 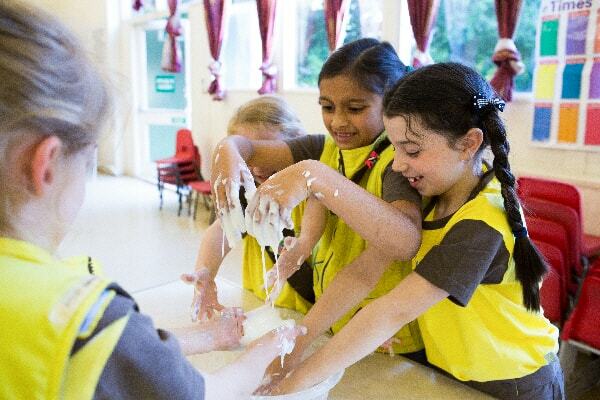 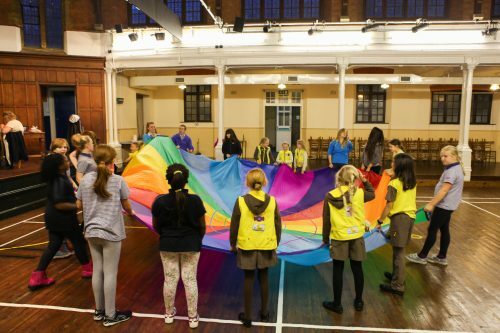 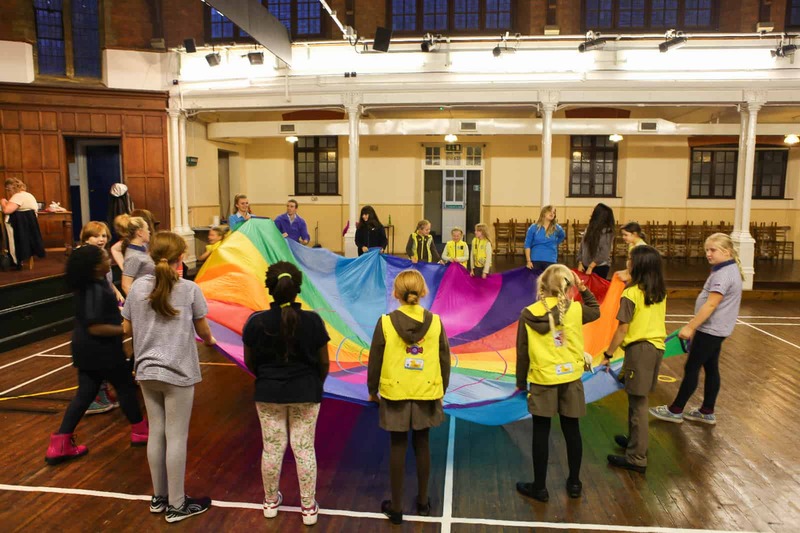 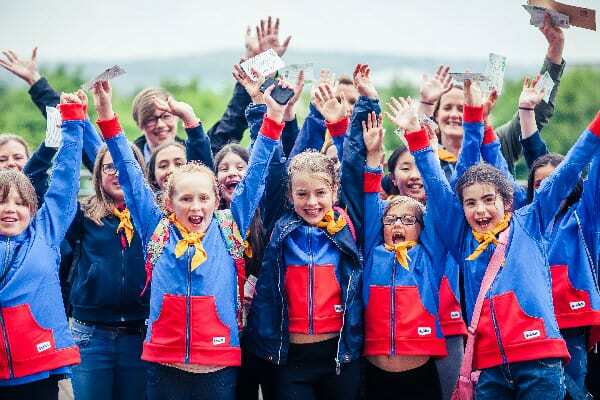 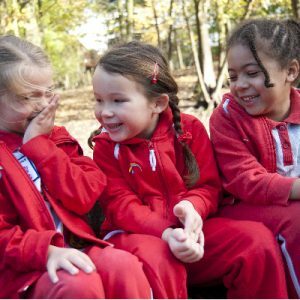 Members make the same Promise as in the UK, follow the current programme as appropriate to their Section, and wherever possible follow the policy and rules of Girlguiding UK.